hair days. It's such an easy solution plus it looks super chic. with them and wear them in multiple ways and they just really make an outfit. I love being able to plop a boyfriend beanie on when I'm having a bad hair day! omg the beige one is gorgeous! I want it too!! 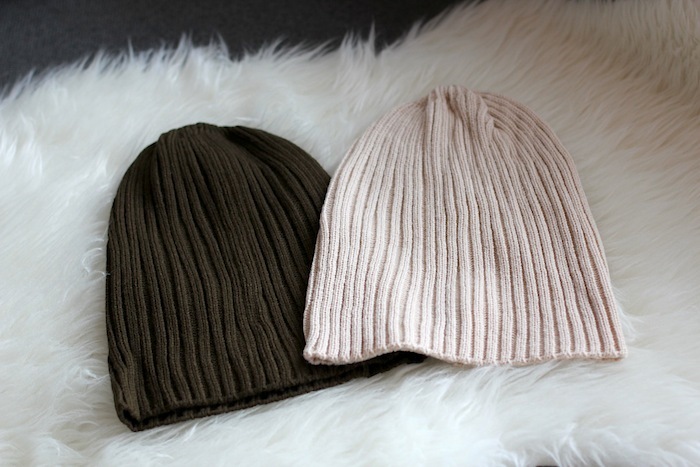 love the beanies! i have been on the hunt for some cute ones!